Metaverses provide a framework for developing distributed 3D Internet applications where users gain presence through the proxy of an avatar. They offer much of the engagement of online 3D games but support heterogeneous applications. From the network perspective metaverses are similar to games in that timeliness is important but differ in that their traffic is less regular and requires more bandwidth. 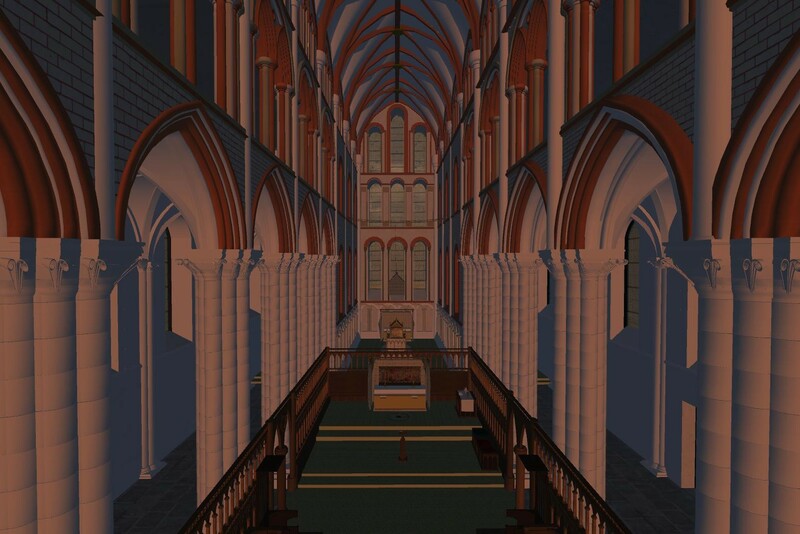 The motivation for our study flows from using virtual worlds to support experiential learning and to promote cultural heritage; the applicability of the results is wider. The responsiveness of the system is effected by interactions between avatar activity, application traffic regulation and network conditions. Through measurement and analysis current Virtual World traffic regulation is evaluated and compared with Transmission Control Protocol fair rate. The measurement study motivates the design of Mongoose, which adds measurement based packet regulation to Open Virtual World clients and servers. Mongoose combines isolating distinct functional components with efficient use of network resources and fairness to other traffic. Mongoose is a TCP fair Second Life client. For more information see Mongoose: throughput redistributing virtual world published in the proceedings of the 2012 21st International Conference on Computer Communication Networks (ICCCN).